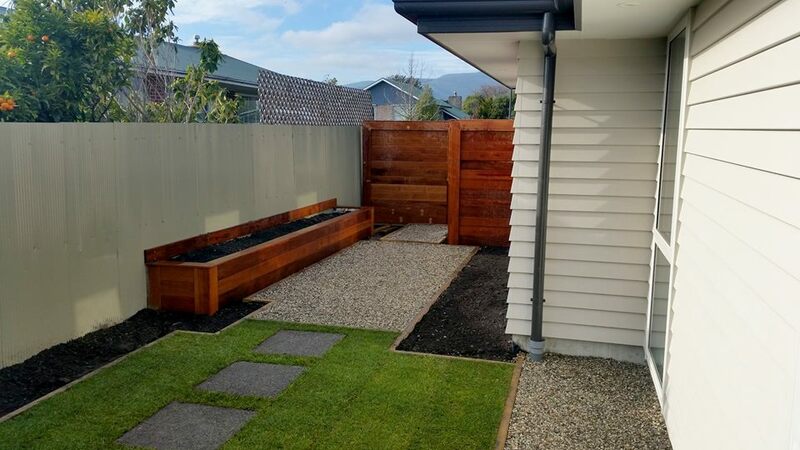 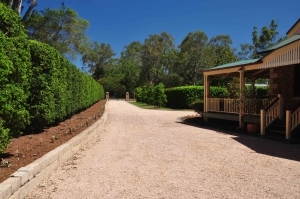 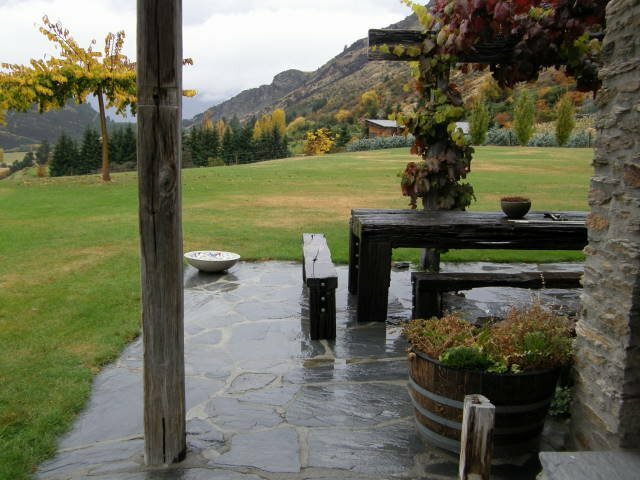 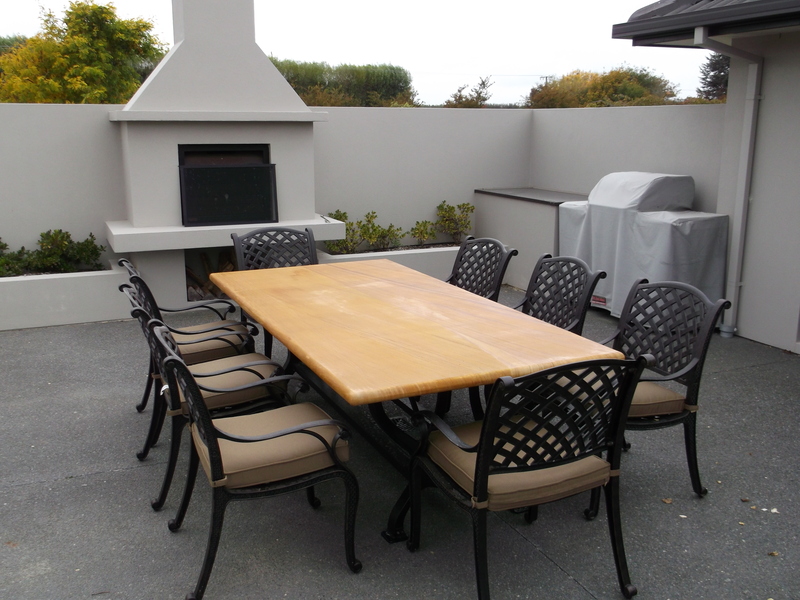 After more than 30 years in the business, Urban Paving have emerged as one of New Zealand’s leading landscape supplies experts. 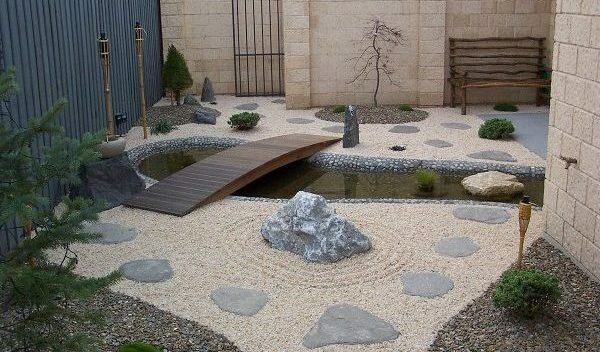 Whether garden supplies or landscaping supplies, we are proud to stock the biggest and best range of products to enhance your garden and outdoor area. 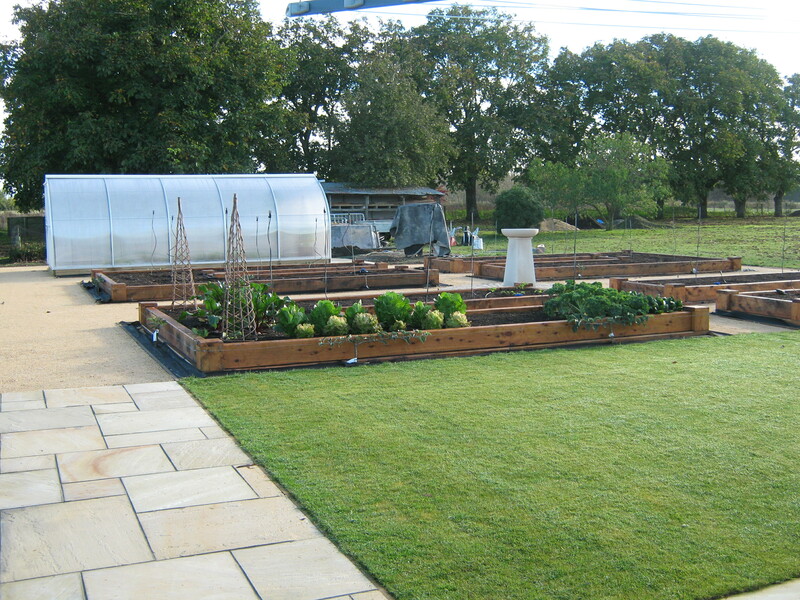 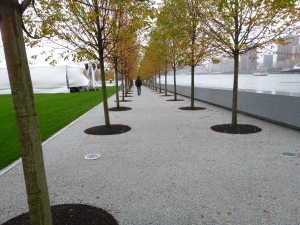 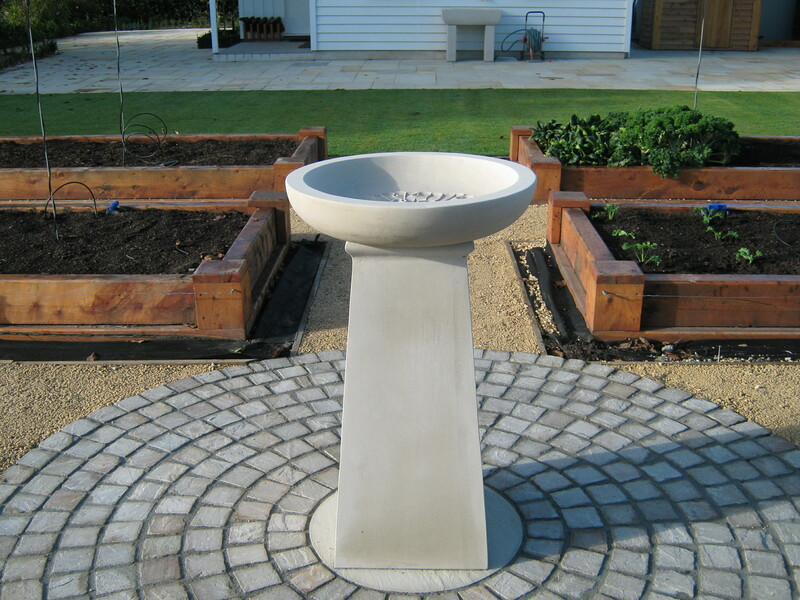 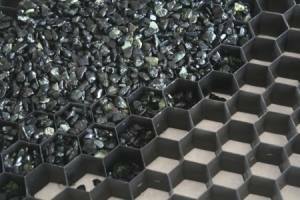 Outerspace Landscapes Ltd have been using Urban Paving and Landscape Supplies since we started business in 2006. 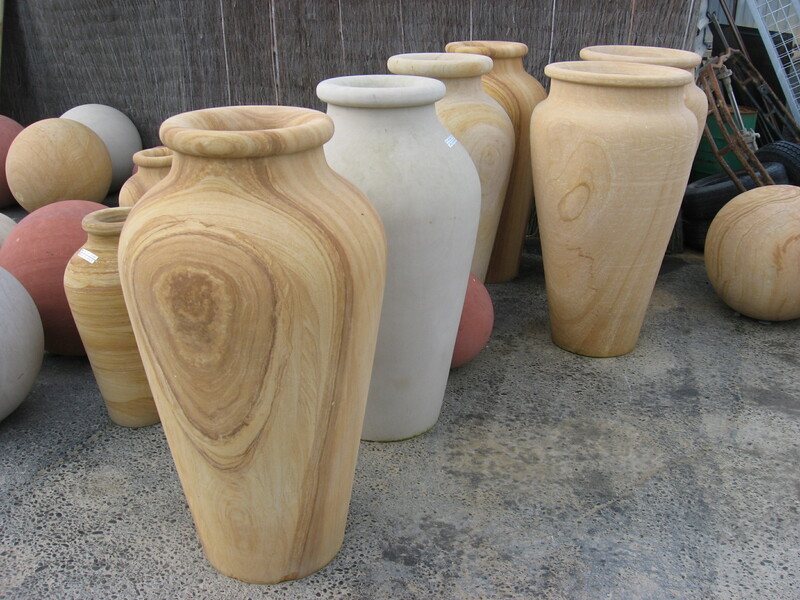 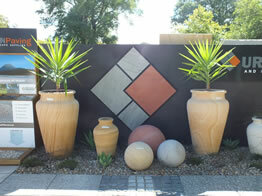 They have a comprehensive range of quality products and their service is fantastic. 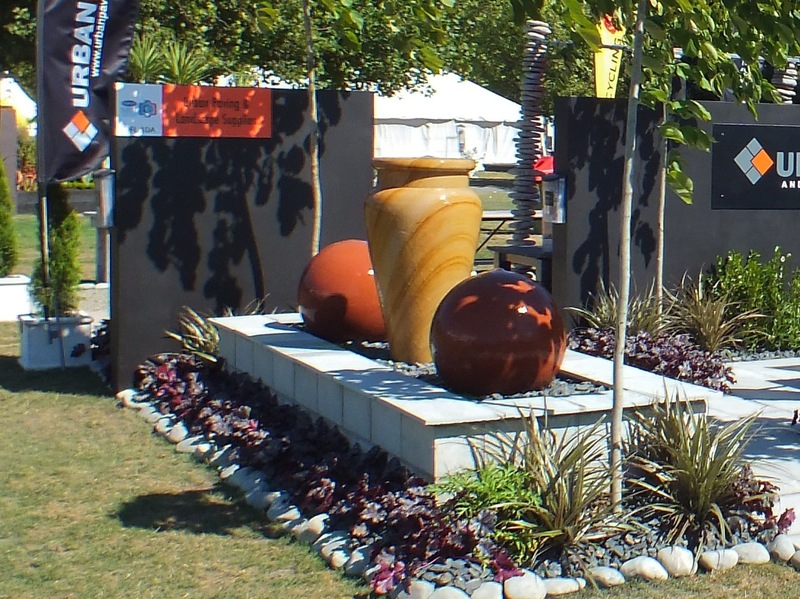 They have fully supported us every year at the Ellerslie International Flower Show and have helped us in picking up 7 awards. 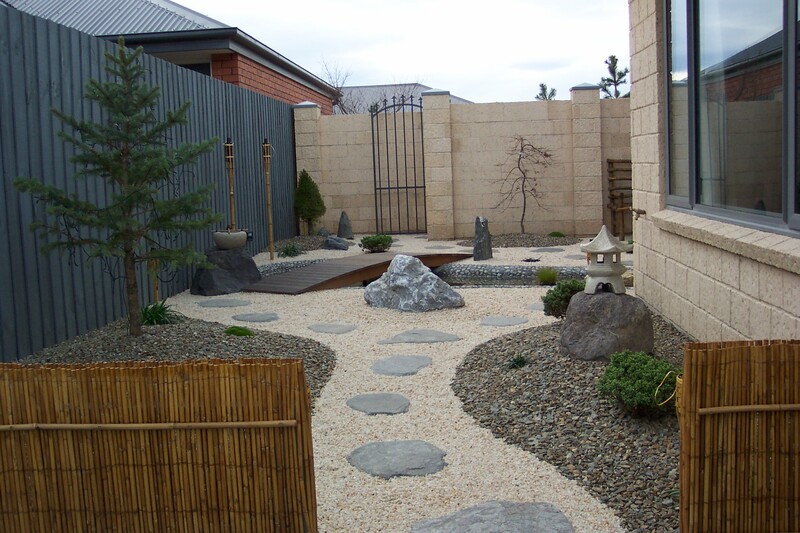 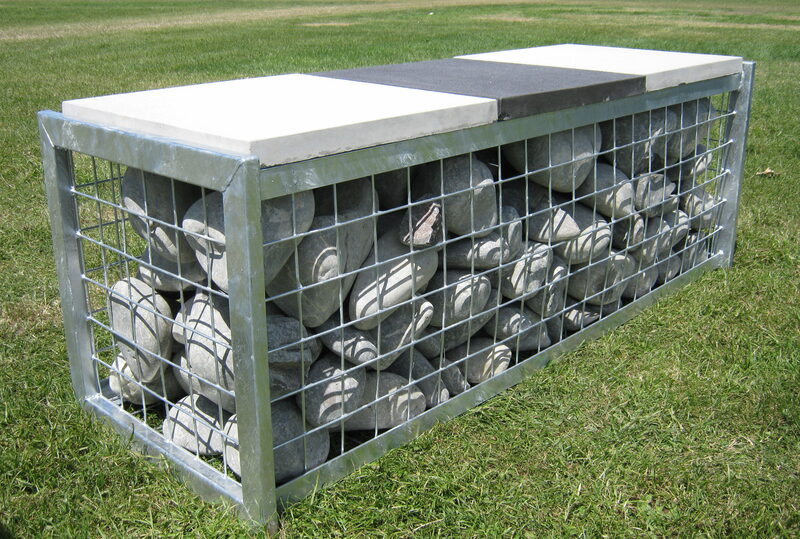 ~ Jordan Frizzell – Outerspace Landscapes Ltd.
With Urban Paving you can turn into a top landscape designer. 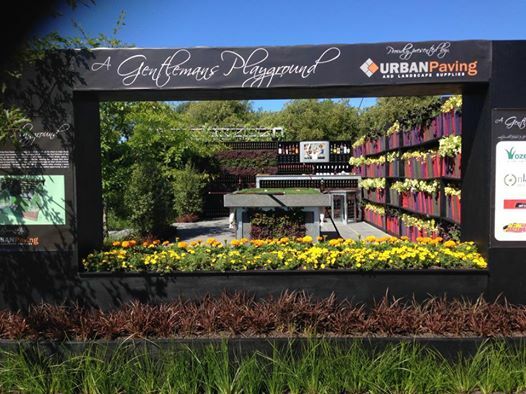 Browse our great display area for ideas, get advice from experts, and choose from our extensive product range. 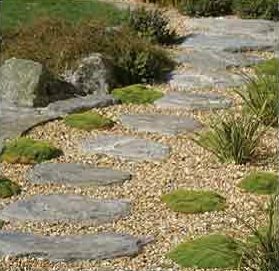 Whether you need aggregate and coloured stones for paving prep and pathways, topsoil and bark for your garden or boulders for special features – you’ll find it all in our garden and landscape supplies yard.